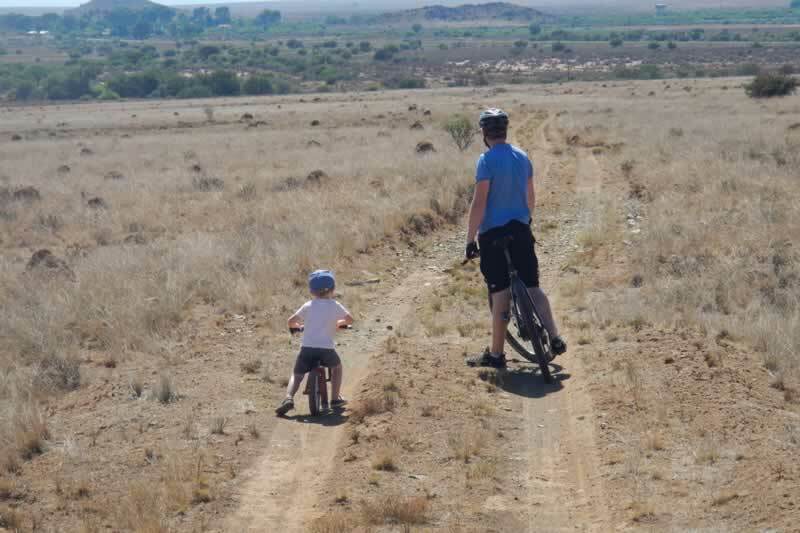 There are a number of ways to mountain Bike in the Karoo. 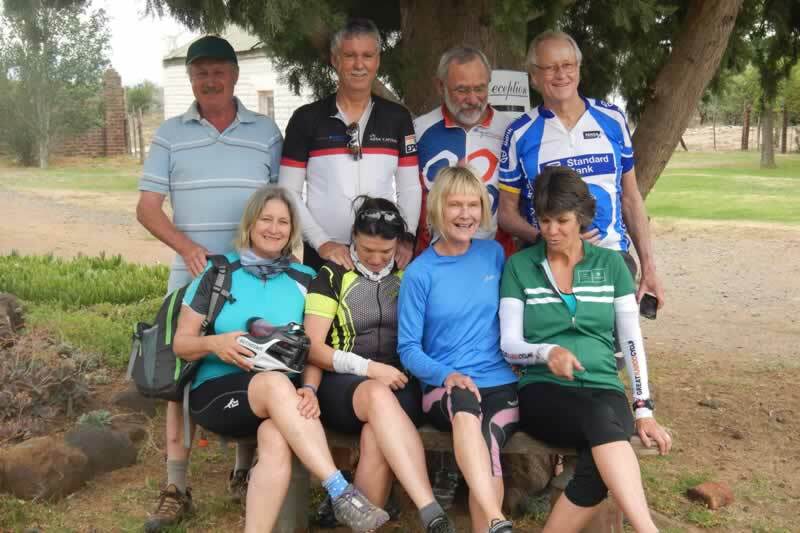 One is to base oneself at a suitable Karoo venue, from where one does a series of day rides, returning “home” at the end of each day. 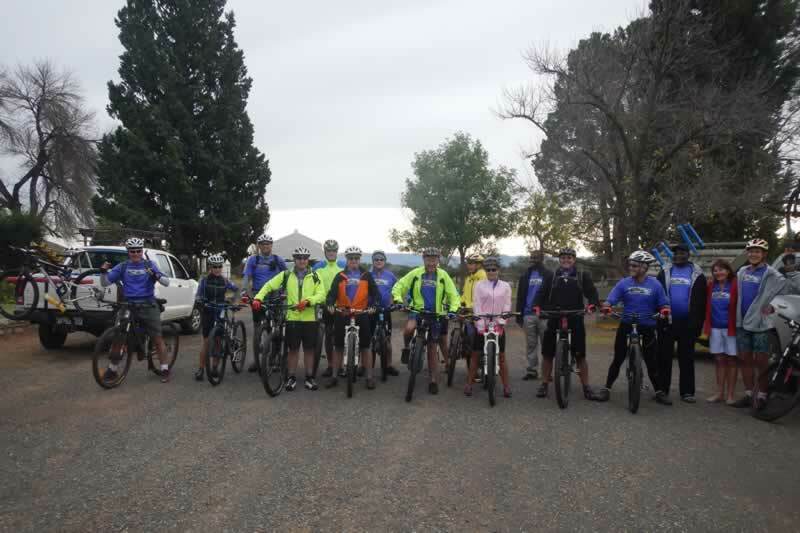 Another is to start at the venue, and ride to the end point of your riding, a distant destination, via a number of overnight venues, along the way. At Mount Melsetter, one can do either. 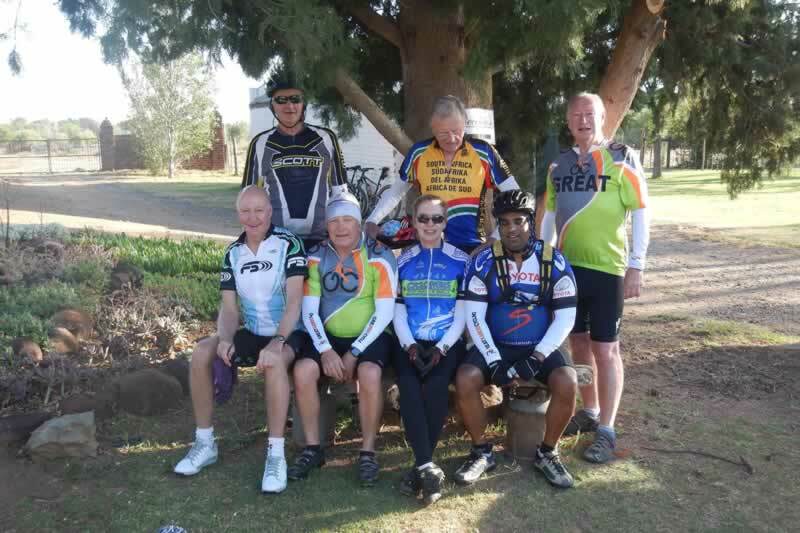 Through our Partners, Great Karoo Cycling , www.gkcycle.co.za, we are able to arrange a number of trails, some starting here at Mount Melsetter and ending at the iconic Karoo towns of either Graaff Reinet or Cradock, and other trails around the Gariep Dam, Colesberg and Bethulie. 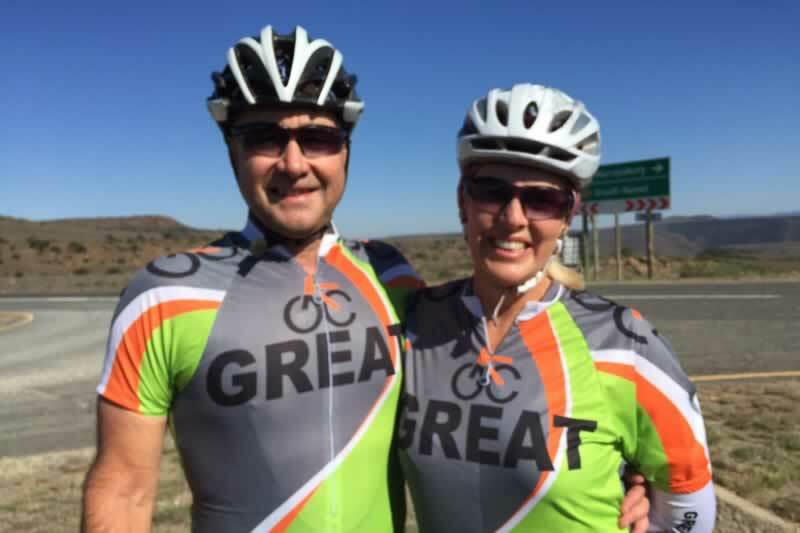 Either contact us, or go direct to Great Karoo Cycling. 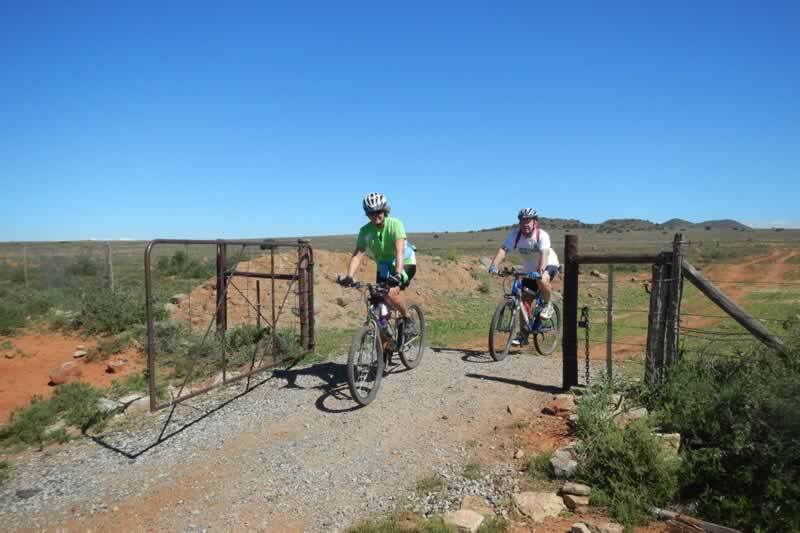 Under our banner, Melsetter MTB Tours, Mount Melsetter offers a series of Day Rides of varying distances, from 20kms to 60kms or further, through farms, on quiet district roads, into the Suurberg mountains, through irrigated pastures, with a back-up vehicle, & brunch or lunch stops at different farmsteads or lodges. 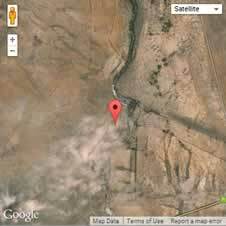 After a day’s exertions one returns home to Mount Melestter, to refresh in the pool, take an easy walk along the river, perhaps to the Heide Hole bird hide, and gather round the Saddlebum Bar for a drink before Dinner in the evening. Contact us to arrange.